One of the coolest devices for cooking and brewing is a temperature-controlled crock pot. I actually have a similar project that I am working on using a PID to control the temperature of my Korean rice wine that I brew at home but you can use this example of a DIY PID-controlled crock pot for many applications. 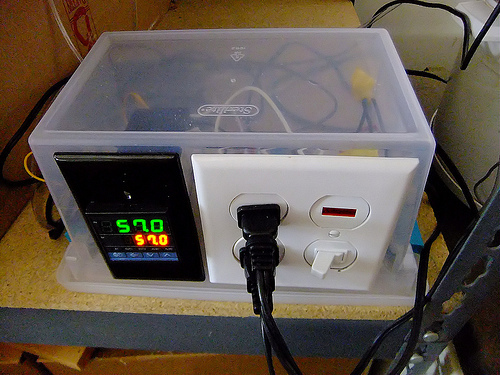 There are some home appliances you simply can’t buy (way too expensive) but you can make them yourself using a PID controller. 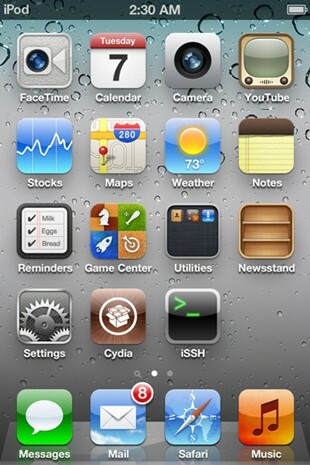 iOS5 Beta 5 Gets Jailbreak! iOS5 Beta 5 finally gets jailbroken, of course this isn’t a full jailbreak rather a “tethered” jailbreak meant for jailbroken app developers. For all of you interested in early-adoption of the jailbreak, check out the Dev Team Blog. DIY IED Bomb Detecting RC Car! 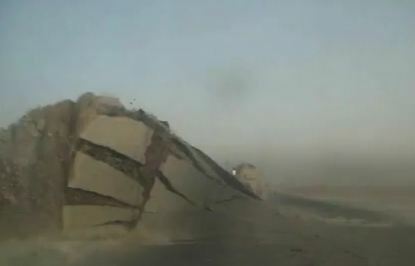 Above video is an illustration of a real IED (Improvised Explosive Device) going off in Afghanistan. As you can imagine when that IED bomb hits a humvee, it’s not going to stay in one piece nor the soldiers inside it. Well, there’s a solution to that, build a bomb-detecting DIY RC car. What You Could Do with 65,000 AOL CDs! Everyone probably remembers that AOL sent every household in America at least 3 AOL CDs each back in the 90s and it’s no doubt one of the secrets AOL became so big. And indeed it’s ironic that AOL stopped growing once CD spam became outlawed. 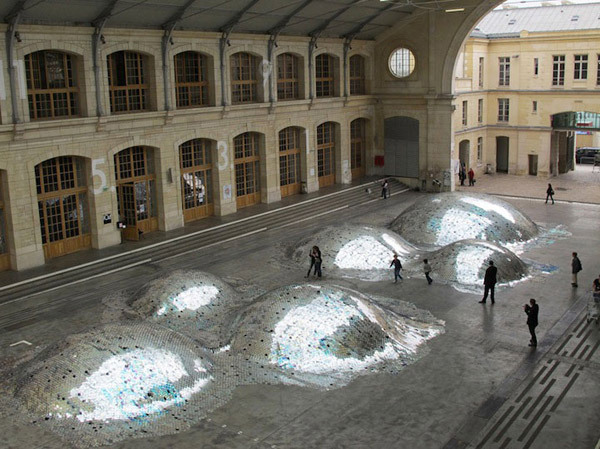 Now, what if you could turn many of those AOL CDs into something useful, like an art exhibit that shows how wasteful CDs are (when used in the wrong way), and this is exactly what architect Clémence Eliard and artist Elise Morin did. 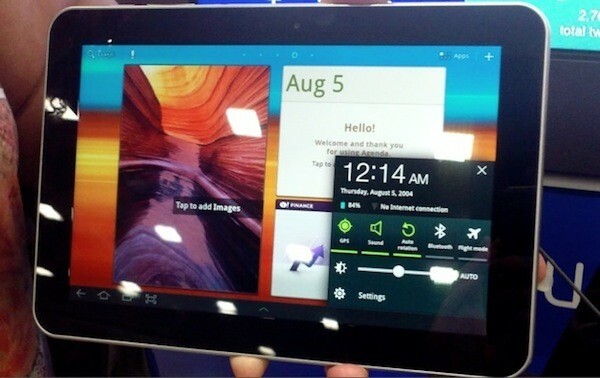 Best of HTC Evo 3D Hacks! As some of you may know from my other site at HTCEvoHacks.com, there’s been a ton of great things happening with the HTC Evo 3D, which is probably the fastest smartphone on the market right now with its 1.2Ghz. How to Permanently Root your HTC Evo 3D and get S-OFF! 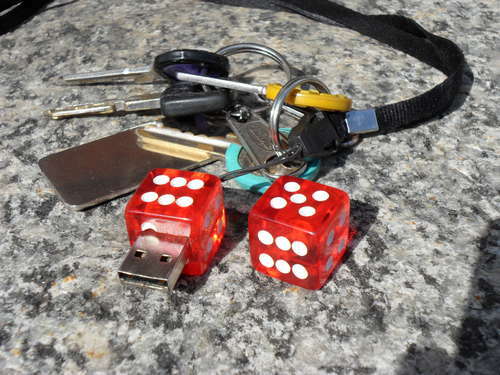 USB flash drives are becoming smaller and smaller, giving hackers and makers more ways to turn mini USB flash drives into more personal items such as this DIY Dice USB flash drive.